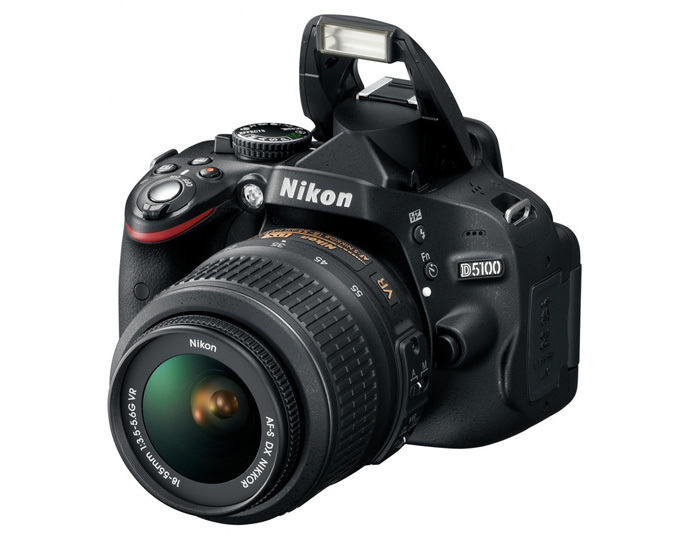 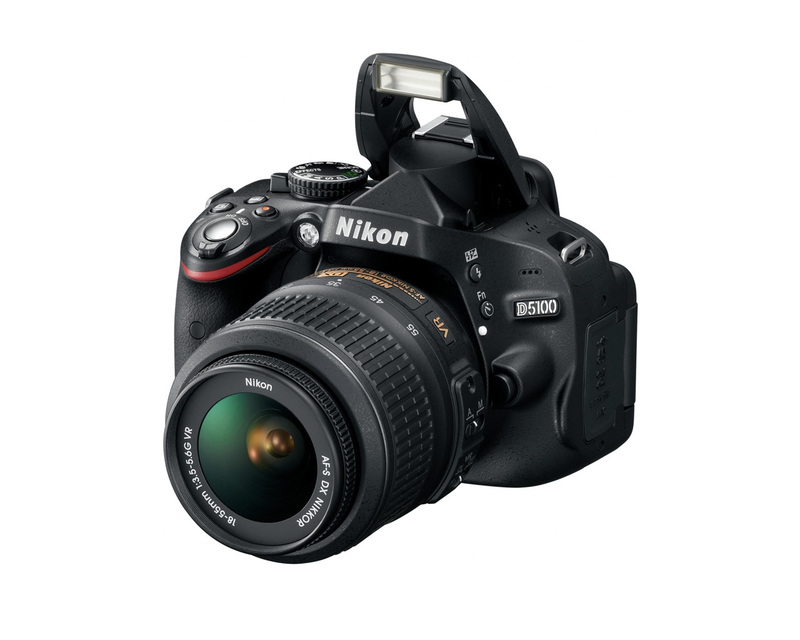 Nikon has announce its new DX-format digital-SLR camera, the D5100 which is equipped with 16.2 MP CMOS sensor backed by EXPEED 2 image-processing engine and has a vari-angle LCD display that allows users to enjoy flexible shooting from a wide variety of angles. 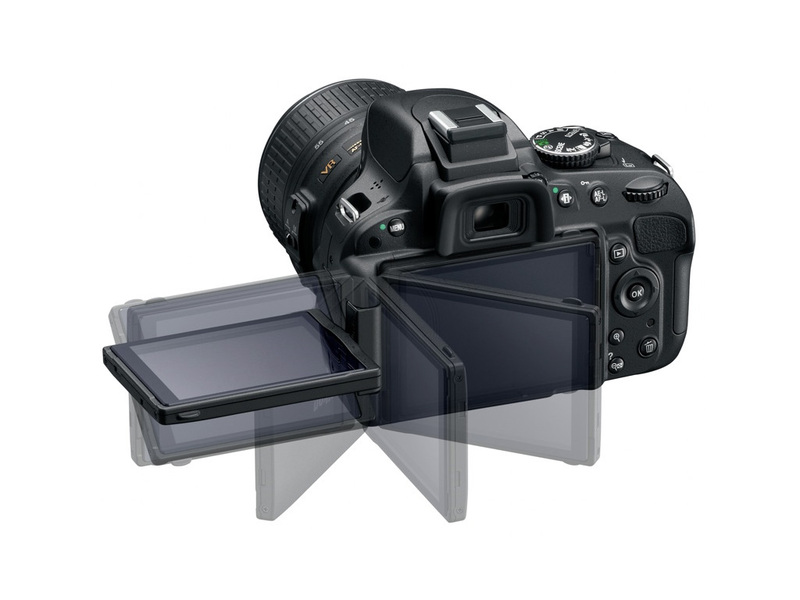 The camera has rounded body with special rubber material for better grip and stability. 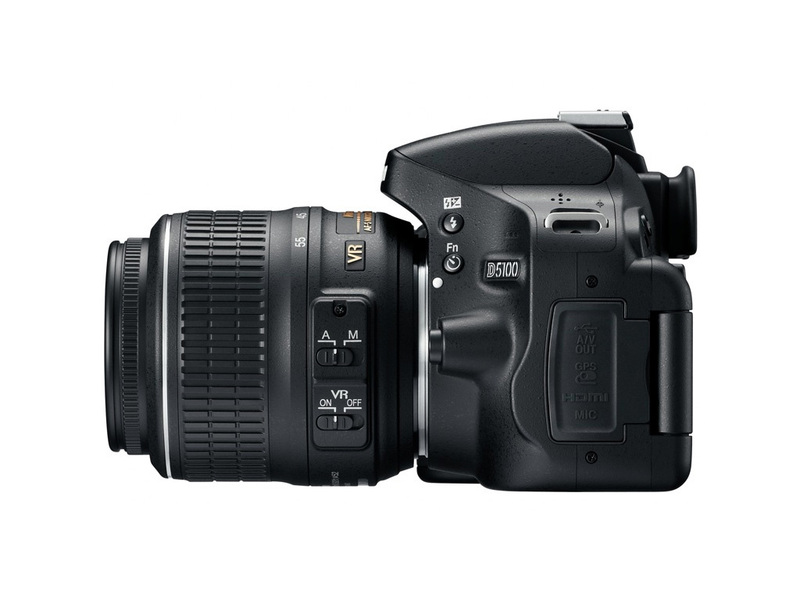 It is capable of 1080p video at 24fps, 25fps, or 30fps with autofocus, has standard sensitivity settings of ISO 100–6400 and additional increases up to Hi 2 (ISO 25600 equivalent). 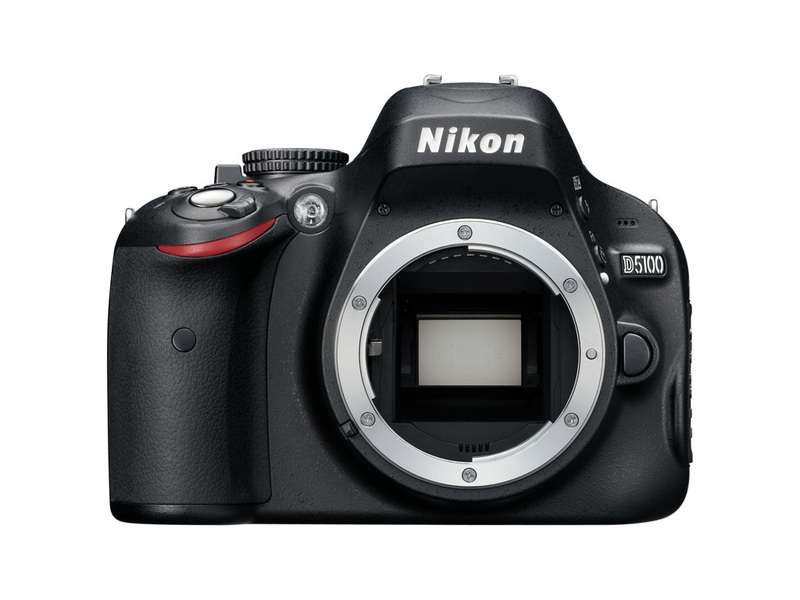 D5100 offers 11-point AF system that captures even moving subjects and Scene Recognition System. 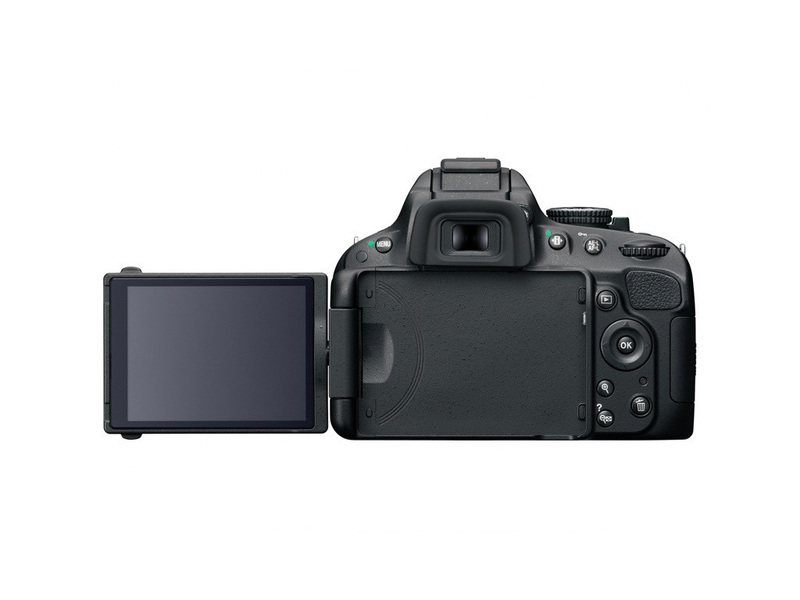 The included High Dynamic Range (HDR) function captures two shots of varying exposure each time the shutter-release button is pressed, and then combines the two shots into a single image with a broad dynamic range. 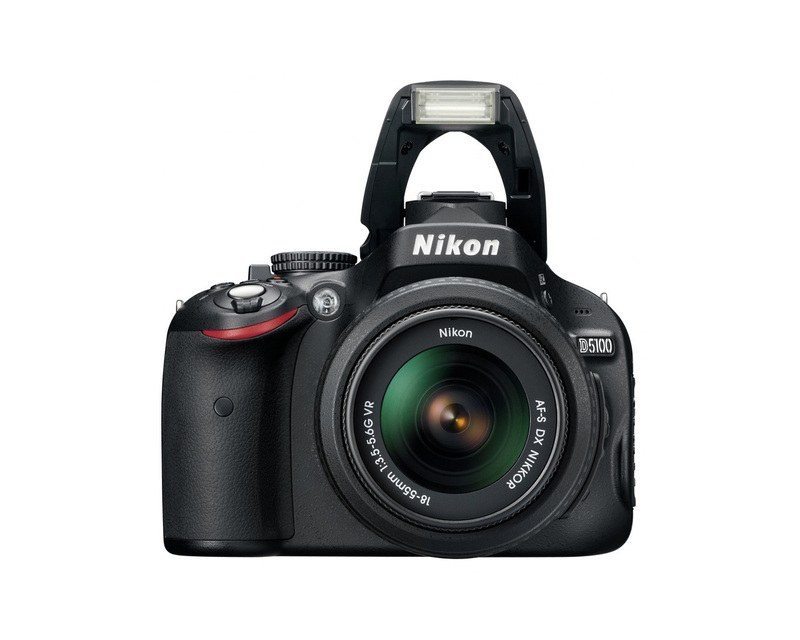 The camera is the first Nikon digital-SLR camera to offer Special Effects mode that can be selected and applied with both shooting of still images and recording of movies. 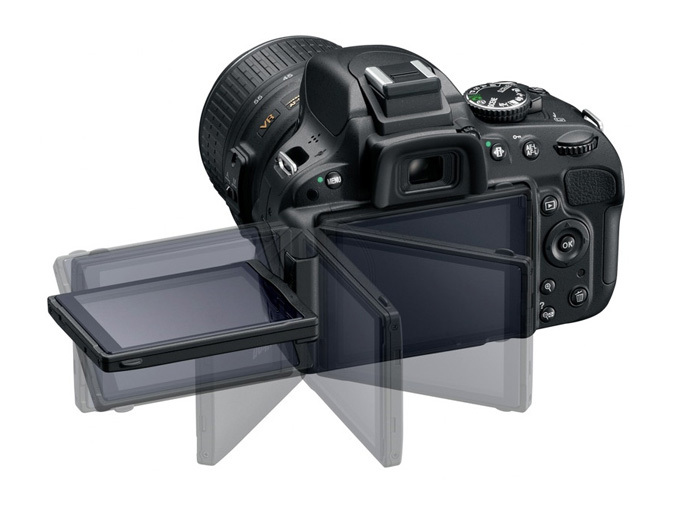 Special effects are displayed with the view through the lens in the monitor before shooting or recording begins, allowing users to confirm the desired results in real time. 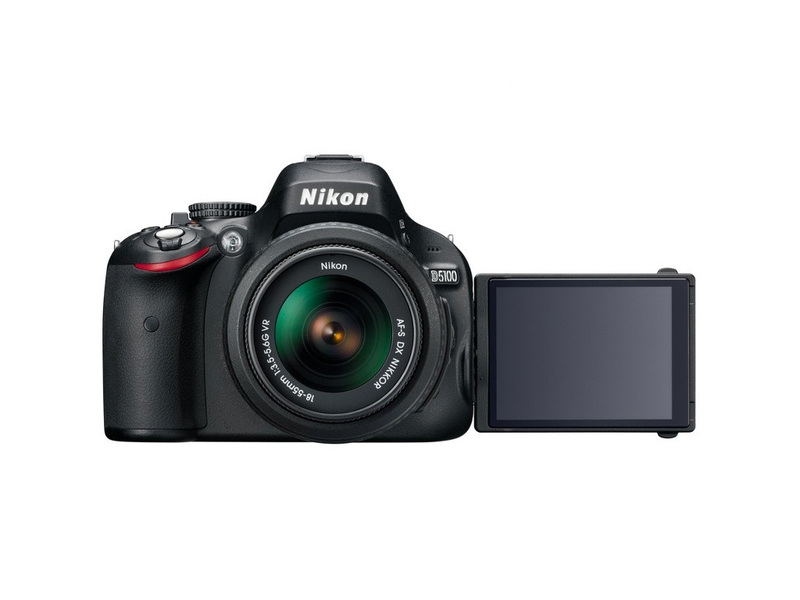 It also offers continuous shooting at up to 4 fps,Scene Auto Selector, HDMI port and rechargeable Li-ion battery. 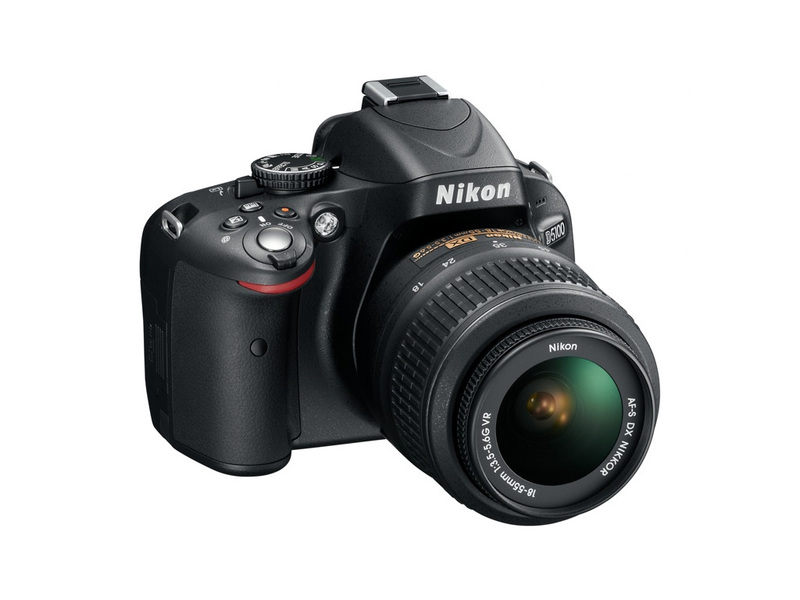 The camera will be availablethis month with AF-S DX NIKKOR 18-55mm f/3.5-5.6G VR for $899.95 or body only for $799.95.